Chowder Bay is located on the south eastern side of Mosman, opposite Watsons Bay. This is a unique, beautifully preserved part of Sydney Harbour. 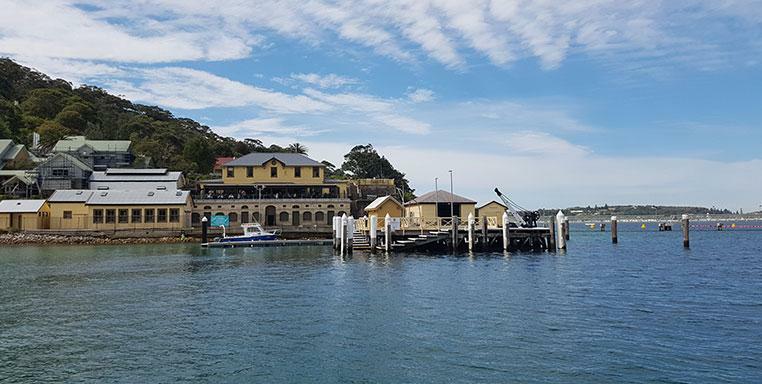 Chowder Bay is surrounded by green space onshore, with a fascinating selection of historic places, beautiful scenery, restaurants and a fabulous waterfront. Tempt your tastebuds by dining at Ripples, a well-known local eatery or enjoy High Tea at the Gunners Barracks. Visit the East Coast Lounge where you can browse homewares and enjoy a coffee. You can pick up up a picnic pack for a stroll around the old colonial foreshore, historical sites, and parks. Chowder Bay also has stunning wedding and private function venues to choose from including Sergeant’s Mess and the Gunners Barracks. A private water taxi can take you wherever you want to go. All you need to do is tell us your dream trip ideas and let us take you there. Give us a call 0439 625 377 or email us on and let’s plan your fabulous Sydney Harbour travel experience.